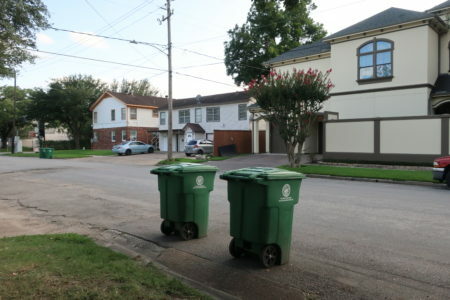 Will Proposed Cut Of Waste Collection Subsidy Cost Houston More In The End? Houston Mayor Sylvester Turner’s budget for the upcoming fiscal year proposes eliminating a program that subsidizes homeowners associations taking care of their own trash collection. John DeFilippo, a homeowner in the Westchester subdivision, says the city might end up paying more, not less, if it scraps the waste sponsorship program. One phrase — more than any other — summarizes Mayor Sylvester Turner’s idea of how to close a $160 million budget deficit: shared sacrifice. He uses it a lot. And it’s reflected in his proposed budget by layoffs, reduced funding for council districts and cuts in all city departments. It also proposes scrapping the city’s solid waste sponsorship. That program applies to any civic association that wants to take care of its own waste collection. 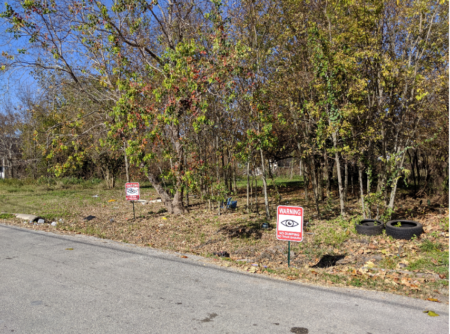 “We get $6 per month per home as a stipend because we’re not doing city trash,” said John DeFilippo, who handles sanitation for the Westchester Homeowners Association. Homeowners pay for the remaining $12 to have a waste collection firm pick up bins from their backdoors. DeFilippo said since trash collection costs the city about $18 per home per month, this is a good deal for the city. But he thinks a lot of the homeowners associations in the program will go back to the city’s collection if the subsidy is taken away. “So if half of the subdivisions go back, the city will actually lose quite a bit of money with this proposal,” he said. 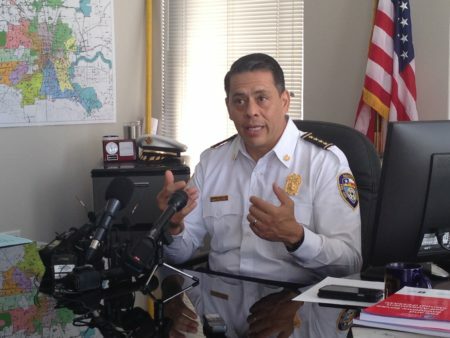 Mayor Turner said as he was looking at ways to cut expenses, this program stuck out as something that is not going to put a substantial burden on residents. He said it would save the city $3.5 million. 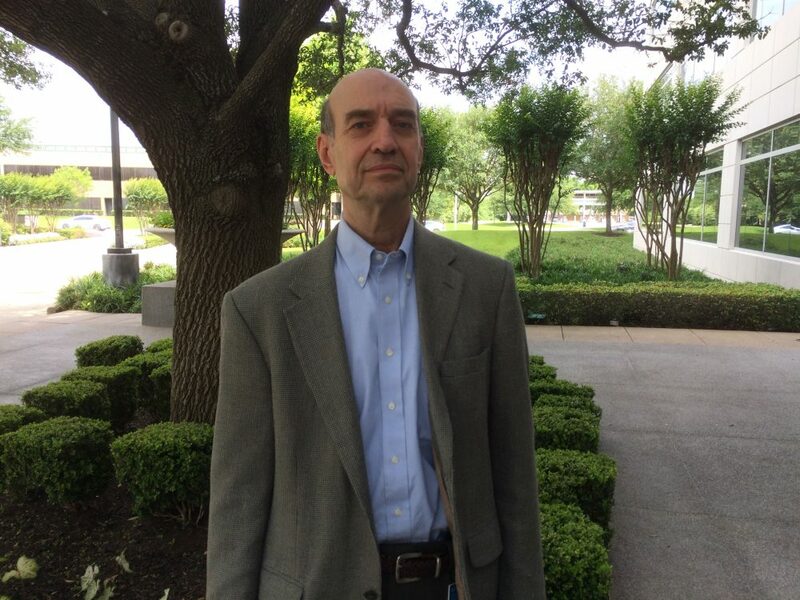 Eighty-one of the 163 homeowners associations that participate in the program are in Houston’s Council District G. Council member Greg Travis is opposed to the change and said he will offer a budget amendment to restore the sponsorship.